For over 30 years, Off the Beaten Path has been planning bespoke custom journeys and small group adventures to destinations all over the world. 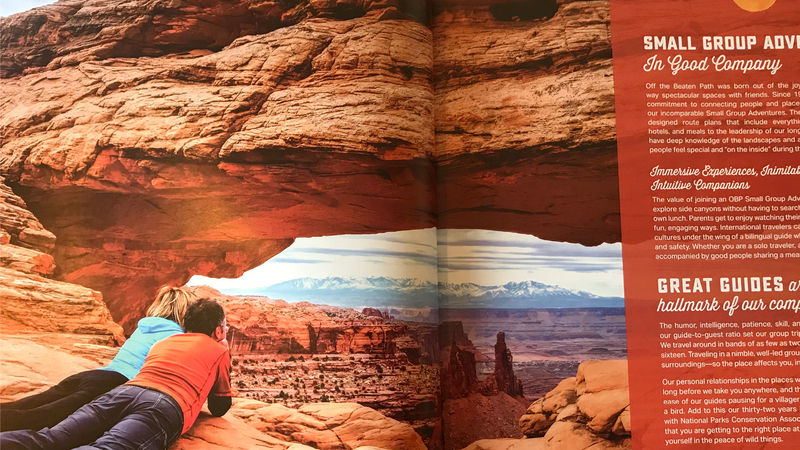 They came to us two years ago after recognizing a need to streamline their print collateral, which includes an 84-page catalog along with several seasonal direct mail pieces, in a market that has become increasingly digital. 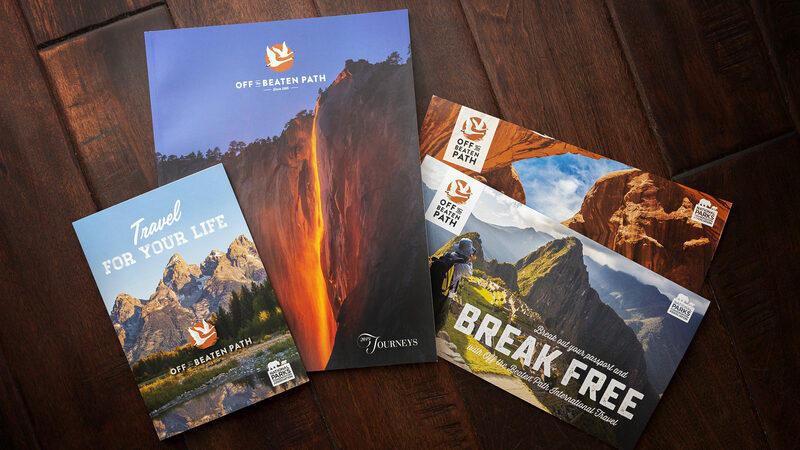 The work with OBP took us back to our roots: how to create compelling printed pieces that resonate with a high-end audience. 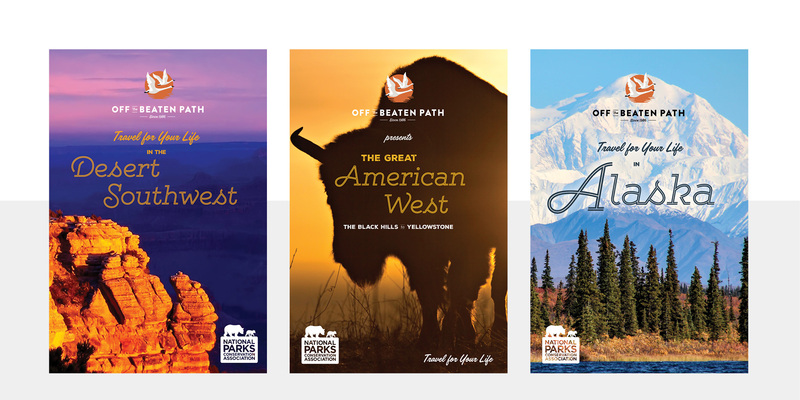 As more and more of our clients move away from big print projects, OBP embraces them whole-heartedly, and we look forward to each new campaign. With OBP, we literally have the world at our fingertips (plus, there's just nothing like the smell of ink emanating from a roll of new proofs).